Hiking in Lake Tahoe is one of the top attractions visitors and locals enjoy throughout the basin. There are hundreds of miles of trails to choose from and explore, but year after year my favorite hike to enjoy each summer is the Five Lakes Hike on the North Shore of Lake Tahoe. The Five Lakes Trail is located in the Granite Chief Wilderness in between Alpine Meadows and Squaw Valley ski resorts and is easily accessible at the intersection of Alpine Meadows and Deer Park roads. The 5-mile moderate trail ascends approximately 900-1000 ft. along granite canyons and pine forests to a high-altitude meadow that creates a bowl of five lakes in between the rugged mountain peaks towering from above including a peak of Squaw Valley ski resort. As you ascend the trail, you will enjoy view of the Alpine Meadows ski resort from a distance, traverse under an abandon ski resort chair lift (said to be created to link the two ski resorts at one time) and climb along the rocky, granite cliff until you pass a waterfall and reach the high-altitude meadow. The hike takes only about one-hour to reach the meadow and lakes but I recommend spending at least a 1/2-day on the trail in order to fully explore and enjoy the lakes above. Since it is such a popular hike, the trail can become crowded, especially on weekends, but not to worry as there are plenty of nooks and coves to relax, picnic, swim and even fish in the lakes. Check out a video of my recent trips along the Five Lakes Hike in Lake Tahoe and learn tips and see pictures of this gorgeous trail! Sometimes finding all 5 lakes can be tricky but take your time enjoying and exploring the high elevation meadows and trails connecting the lakes throughout. Worth the wait! Due to its high elevation, I recommend enjoying this hike later in the summer season as high-altitude snow is likely to remain throughout spring. One year over 4th of July friends and I did this hike and there was still snow covering the trail and the lakes were frozen over! To learn more about this popular trail visit this online trail guide that including stage by stage directions as well as this complete review in SFGate.com. Have you ever hiked Five Lakes? If so do you have any tips to share on how to find all five lakes? Please share them in the comments below. If you enjoying learning about Lake Tahoe follow my blog and me at @robinpenning to receive information on tips, news, activities and special events in Lake Tahoe. I was thrilled when I first heard that IRONMAN was coming to Lake Tahoe. As a former Hawaii resident I am familiar with the race which originated in Oahu in 1977 and later moved to Kailua-Kona on the Big Island in 1981 and will host the 34th IRONMAN World Championship this fall. Today there are 90 races worldwide with only 12 in the nation as full qualifying races. Now the first full distance race is returning to the West Coast with IRONMAN Lake Tahoe on September 22, 2013 which also includes 50 coveted qualifying spots to the IRONMAN World Championship. This race brings athletes to their knees testing their endurance, willpower and determination like no other. Anticipated by racers for its beautiful scenic course and feared by its added challenge of high elevation, Lake Tahoe’s IRONMAN is ready to debute on the world stage. I had the pleasure of listening to Andy Chapman, Chief Marketing Officer of the North Lake Tahoe Resort Association discuss the details of this race that sold-out within hours which I would like to share with you here. Swim: 2600 participates will begin the race by entering the waters of Lake Tahoe promptly at 6:45am in Kings Beach in front of the North Tahoe Event Center. Contestants will complete a 2-lap course of 1.2 miles each in the cool, but warmest Lake temperatures of the year. Cut off times for the swim will end at 9:30am. Bike: Now awake and wet, racers will mount their bikes and begin the 112.2 bike ride weaving and climbing terrain of North Lake Tahoe. The loop will begin at Kings Beach, travel through Tahoe City where bikers will turn away from the Lake and head to Squaw Valley, onwards through downtown Truckee and then return to Kings Beach via a 7,200 ft. elevation climb over Brockway Summit. Oh yeah, then they get to do it again!! Final cut off for biking is 4:30pm. Run: The home stretch. The final leg of the race will begin and end at Squaw Valley, home of the 1960 Winter Olympics. The course sends runners along the bike path adjacent to the Truckee River 6.5 mi to Homewood on the west shore and then back to Squaw Valley. And if that doesn’t deserve IRONMAN status alone, racers get to repeat the loop one more time before crossing the finish line by the midnight deadline. 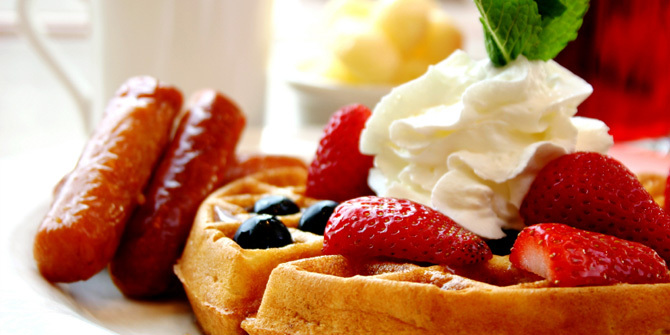 Due to the relatively flat running course, this is expected to be the easiest portion! Sound easy to you? One thing is for sure…it’s going to be exhilarating, emotional, entertaining and fiercely competitive as the inaugural Lake Tahoe race inducts its first round of IRONMAN veterans. To learn more about the IRONMAN challenge, its history and their mantra “ANYTHING IS POSSIBLE” visit here. Thanks to the diligent work of the North Lake Tahoe Resort Association who brought this international endurance race to Lake Tahoe, there will be substantial economic gains for Lake Tahoe and its tourism industry. And it won’t just be for this year! IRONMAN Lake Tahoe has confirmed a 5-year contract to bring the race back to Lake Tahoe the following years. So if you want to participate next year, I recommend starting your training TODAY! If you live in Lake Tahoe, Reno or anywhere in driving distance, clear your schedule for September 22nd and witness the inaugural IRONMAN challenge in Lake Tahoe! 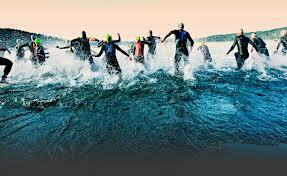 Better yet, join the action and become part of the inaugural Ironman Lake Tahoe as a volunteer! If you’re interested in volunteering visit here for more details and registration. 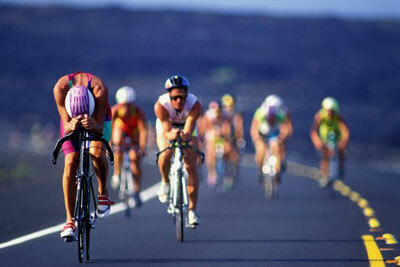 Do you have what it takes to become an IRONMAN? 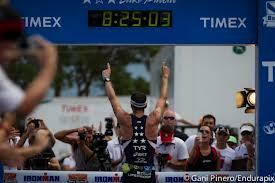 If so please share in the comments below what is your biggest motivation to become an IRONMAN? And if you already are an IRONMAN, please share your story with us. Spring in Lake Tahoe is a special time. There is a saying amongst locals that people “come for the winter and stay for the summer”. Springtime is the unique time where visitors and locals are able to experience the best of both seasons. 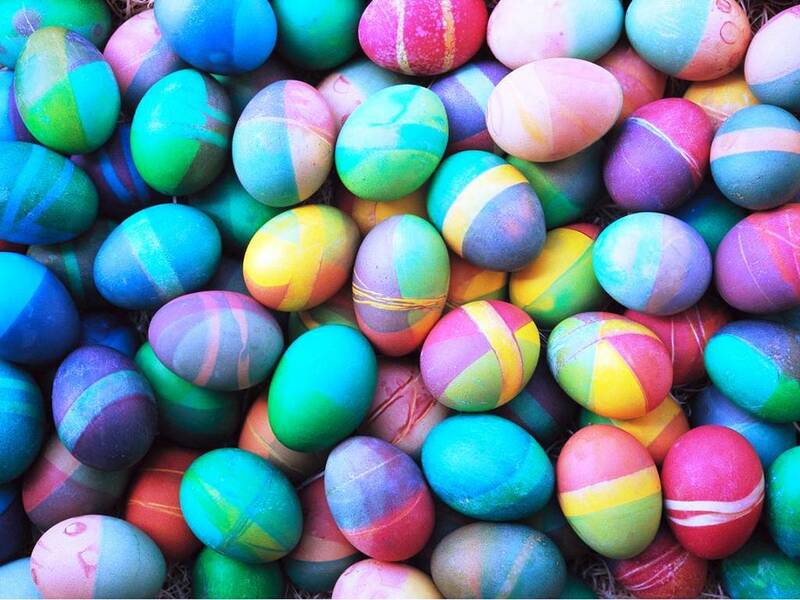 My ideal spring day in Lake Tahoe goes something like this…. wake up to the bright sun peaking in the window, hit the slopes mid-morning to take a few turns, then put the skis and snowboards on the car and pull out the kayaks and SUP boards and sail on the Lake for the afternoon. End the day with a cool evening at a fire pit roasting s’mores under the clear starry skies. 1. Less Crowds – Enjoy shorter lift lines, closer parking access and less crowded slopes as you take your last turns of the season while the rest of the ski goers have retired for the season. 2. Easy Driving – Do you hate winter driving whether it’s chain control, slippery roads or bad drivers? Late winter storms tend to stick to the high elevations with less impact on mountain passes. Plus the snow that does fall doesn’t stick as easy to the warmer roads making driving to the slopes a sinch! 3. Lighter Later – With Daylight Savings Time begining mid-march visitors are able to extend their outdoor adventures after a day on the slopes to sunset hikes, beach walks and more! 4. Best Time to Learn – Let’s be honest, not many people, kids especially, want to learn how to ski or snowboard in dumping snow conditions with freezing temperatures and scare visibility. The sunny temperatures and somewhat slushy snow make ideal conditions for learners to master their mountain skills. 5. Clothing Optional – That’s right… shed those heavy winter layers and enjoy your days on the mountain while catching sun rays in lighter apparel including shells, t-shirts and even shorts! I’ve seen it all. 6. Hot Deals – Celebrate the end of the season with some of the best pricing including killer early booking deals for next year’s season pass. 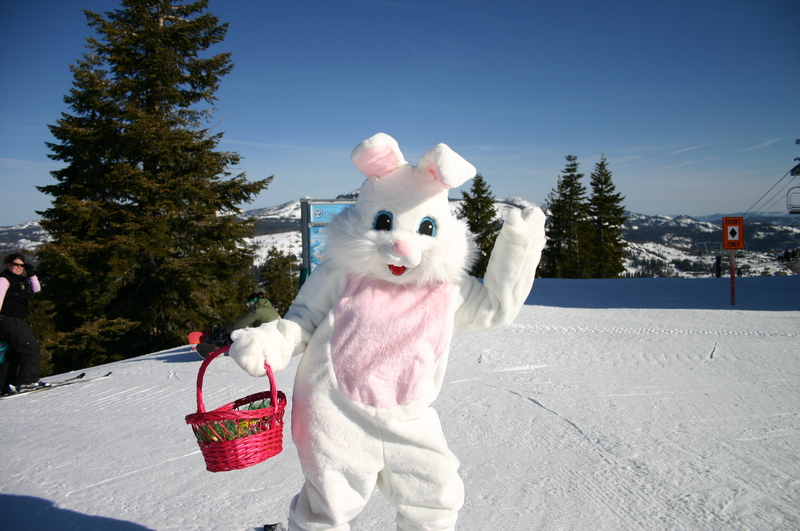 To learn more about specific season pass deals read Spring It On with Season Pass Specials in Lake Tahoe! 7. Get Your Gear – It’s no secret that at the end of the season retailers put their equipment and apparel on sale to empty their shelves of “last season” lines. For information about the best equipment and retail locations in Lake Tahoe, learn more at the Lake Tahoe All Access Blog. 8. Doggone Days – The weather is getting warmer and that means everyone wants to be outside as much as possible and your pent up dogs do too! A great thing about spring is that you can enjoy the warm weather and still take your pups to the beaches around the lake before rules change. 9. Fore! – Golf courses around the basin including Old Brockway Golf Course as well as the courses in Reno begin to open for the season so why not ski one day and golf the next? 10. Skimming Along – End the season with a good ‘ole pond skim! Resorts around the basin celebrate the end of the season and the melting of snow with pond skim competitions that draw crowds and cheers. 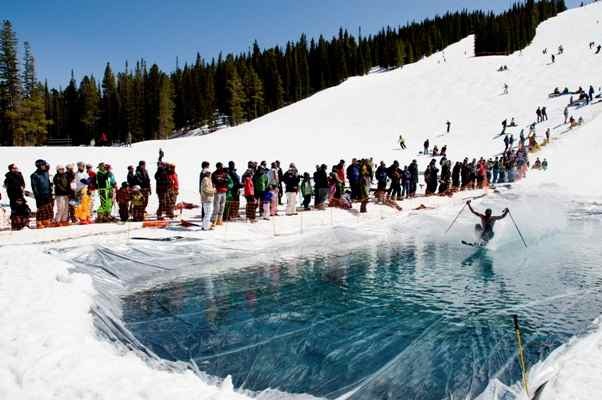 Most popular pond skim events are at Mt. Rose-Ski Tahoe, Heavenly and Squaw Valley. 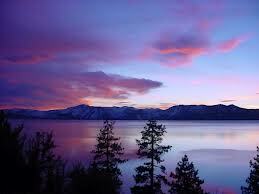 Is there another reason that you love Lake Tahoe in the spring? If so, please share it in the comments below! 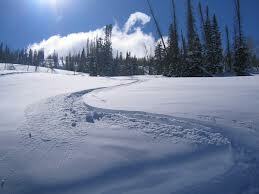 Did you know that there is more skiable terrain in the Lake Tahoe Basin than in the entire state of Colorado? In fact, Lake Tahoe and the surrounding Northern California Sierra Nevada region celebrates a total of 23 downhill ski and cross-country resorts for your winter adventure. Now, let’s take a closer look at the top ski resorts in the Lake Tahoe Basin and what makes each unique! Alpine Meadows – With seven open bowls, 13 chair lifts and 100+ trails this resort is a favorite amongst locals and tourists alike for its diverse and extreme access terrain, great snow conditions and views of Lake Tahoe. 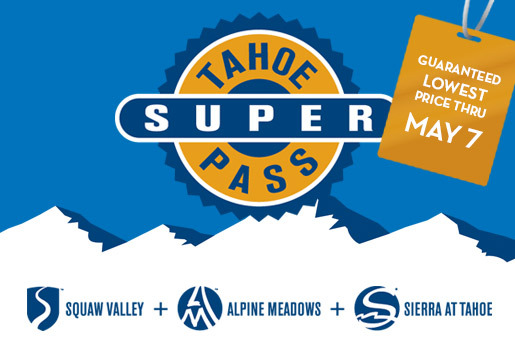 Recently joined with Squaw Valley, visitors now share access to both mountains with any lift ticket or the Tahoe Super Pass. Heavenly – Views, views and more views! Enjoy spectacular views of Lake Tahoe from all over this enormous ski resort spreading across both California and Nevada with three access gates, 29 chair lifts and 97 trails. Begin your day with a ride up the mountain on its signature aerial tram and then enjoy its varied terrain throughout. Part of Vail Resorts, visitors can enjoy all of the fun and accessiblity of their Epic Pass here! Kirkwood – Regarded for its remote beauty and breathtaking skyline this resort boasts the highest base elevation and the deepest annual snowfall in Lake Tahoe. Kirkwood is a favorite amongst locals for its unique terrain, backcountry access, signature lifts such as “The Wall” and remote location. 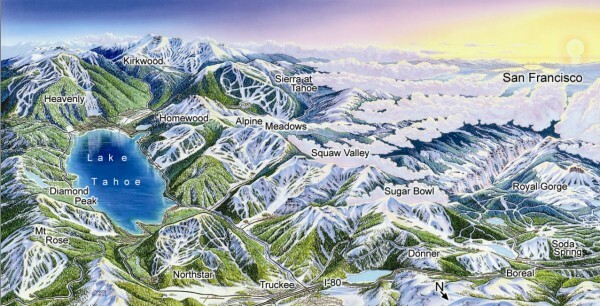 Kirkwood is also the newest edition to Vail Resort’s Lake Tahoe Epic Pass portfolio. Mt. Rose – A North Lake Tahoe favorite and the only ski resort offering views of both Lake Tahoe and Reno. Mt. Rose is the closest ski resort to Reno, a 30-minute drive, making it a favorite of Reno residents and visitors. Its legendary Chutes offer some of the steepest and longest slopes in North America. Northstar California – This resort has it all! With 97 trails, 20 lifts, 3 lodges, tubing, ice-skating, 7 terrain parks, tree-skiing, half-pipe, super pipe, cross-country, telemark and snowshoe center and a vibrant village this resort will make every family member smile. Look for Olympian Shawn White and visit the only Burton Academy training facility in North America. And, your Vail Resort’s Epic Pass works here too! Squaw Valley – A skier’s and rider’s paradise. Famed host of the 1960 Winter Olympics, Squaw Valley includes 6 peaks, 3600 acres of terrain, 30 lifts, aerial tram, views of Lake Tahoe and a lively village. 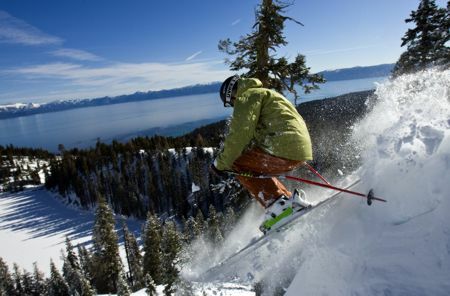 It offers some of the most famous terrain in Lake Tahoe including steeps, bowls and cliffs along with the most extensive offerings of racing events and night skiing terrain. 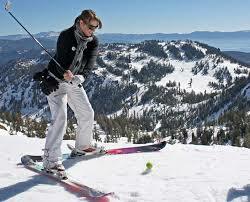 Squaw Valley celebrates the longest ski season lasting until late spring and even sometimes 4th of July! Can’t choose just one ski resort to visit for the season or on your next trip? Great news, you don’t have to! There are fantastic interchangeable lift ticket passes which give you access to the top alpine ski resorts every day of the season such as Ski Tahoe North’s Interchangeable Lift Ticket as well as the Ski Lake Tahoe Six-Pack. Also, websites like Liftopia are a one-stop shopping for the best daily lift ticket deals at all of the ski resorts in the Lake Tahoe Basin! 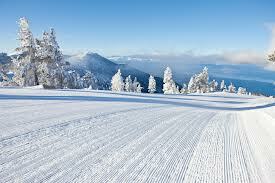 Do you have a favorite resort that you like to ski or ride at in Lake Tahoe? Please share in the comments below which resort is your favorite and why?